You can't beat these festive family attractions. 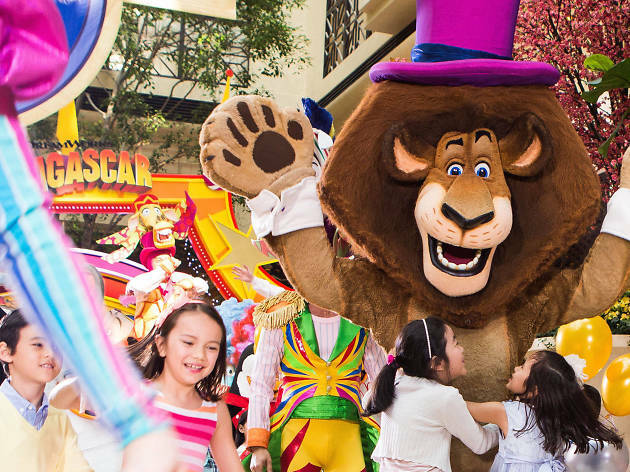 Celebrate the season with your favourite DreamWorks Animation stars from Shrek, Madagascar, Kung Fu Panda and How to Train Your Dragon at a fun filled, mouth-watering holiday party at Sands Cotai Central. 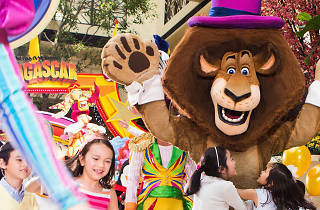 Guests are invited to join various DreamWorks Experience winter offers, including chowing down breakfast wth the all the Kung Fu Panda's characters, join in the Christmas parade and go treasure-hunting with the Peabody and Sherman. Adventure awaits!